Is your ride feeling a little dingy? 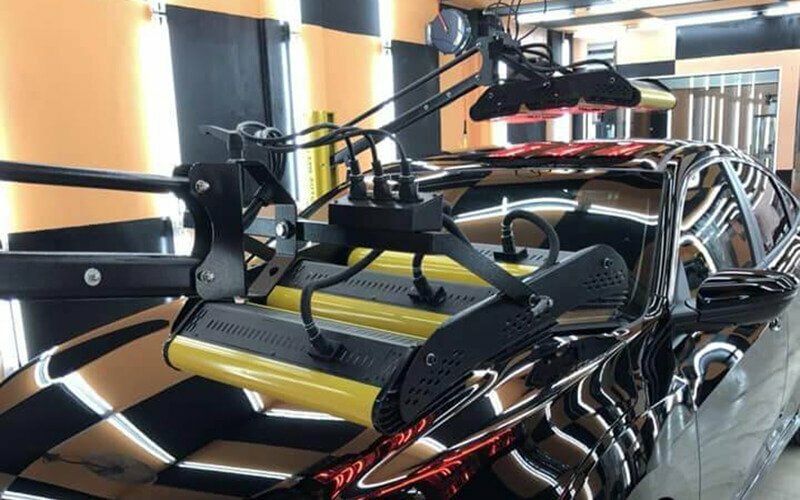 Visit CS Car Detailer for an ultra-phobic Japan waxing treatment and 17-step auto detailing. 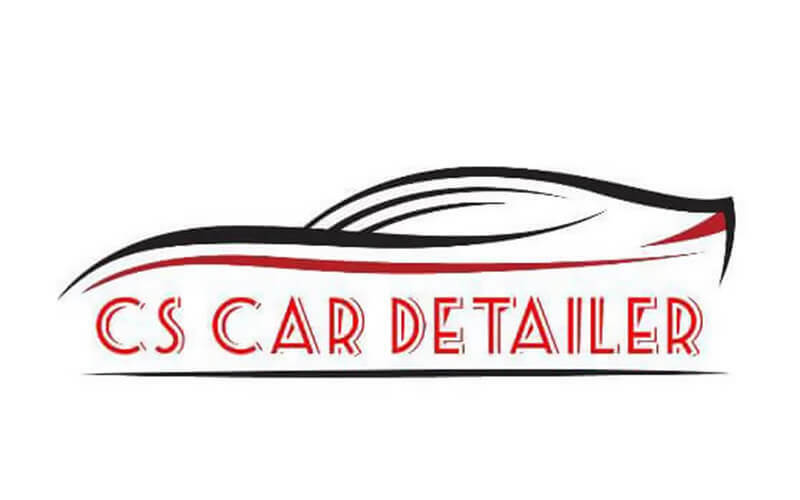 Along with a watermark removal, your car will be shiny and bright in no time at all. Valid Tue – Sun: 10am – 8pm. Not valid on Mon. Valid on public holidays. 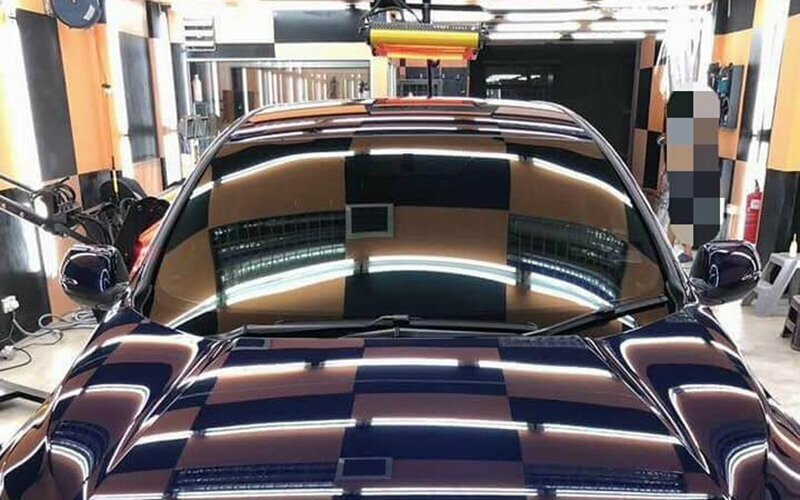 MPVs, 4X4S and SUVs subject to RM20 surcharges.